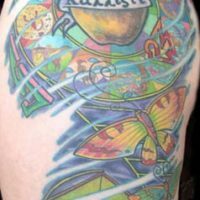 Tim is an inspired and an AWARD winning artist. 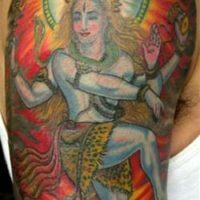 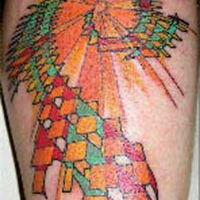 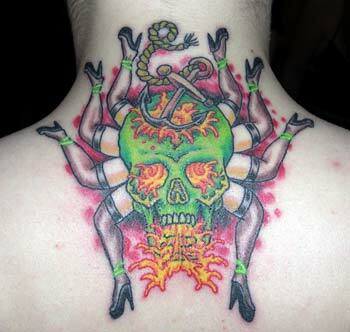 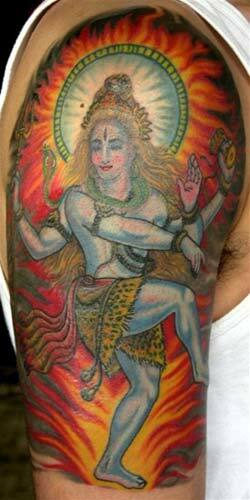 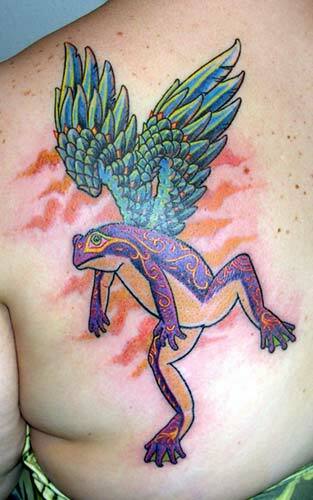 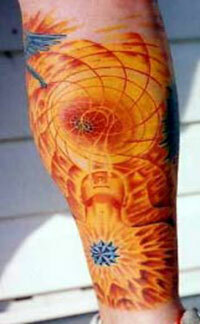 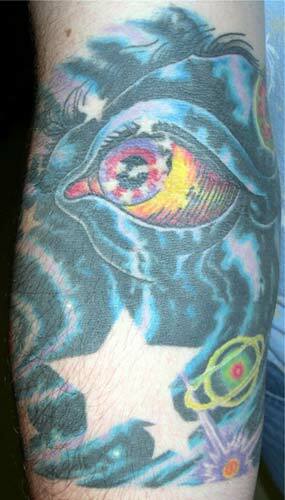 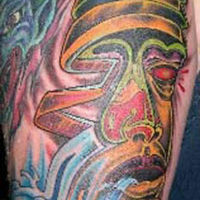 He likes to focus on the artistic expression that tattooing is capable of conveying. 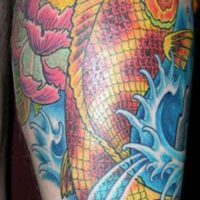 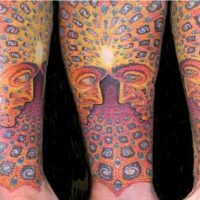 Tim enjoys all styles of tattooing, such as; American traditional, Japanese traditional, Lettering, Vibrant color, Photo realism, Black & Gray, Portraits and everything in between. 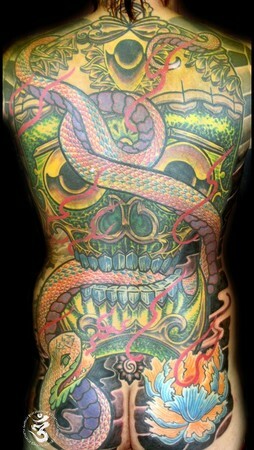 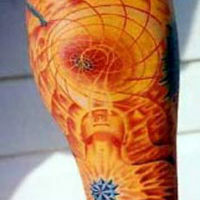 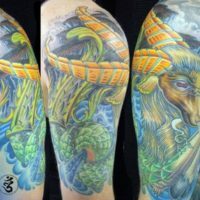 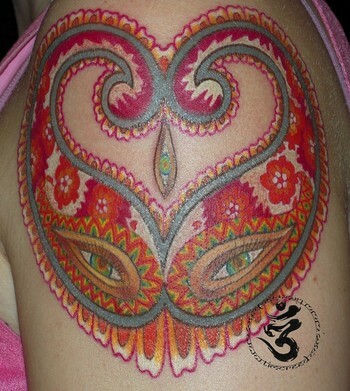 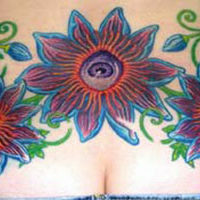 He also specializes in free-hand tattooing and large scale custom work. 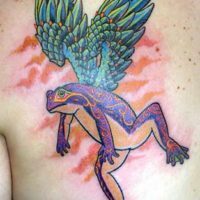 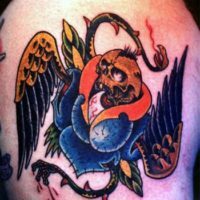 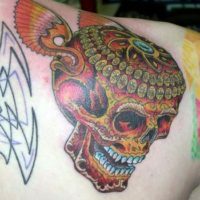 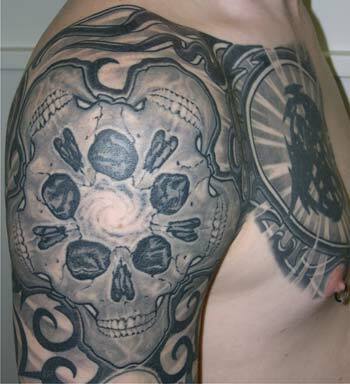 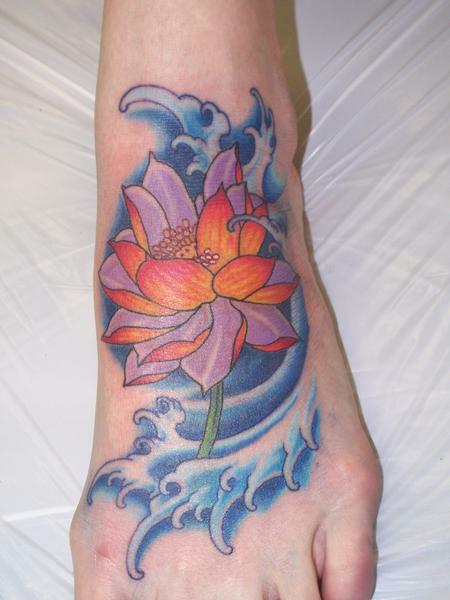 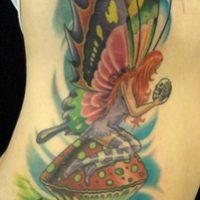 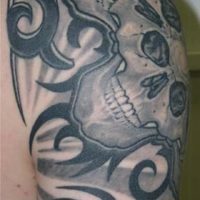 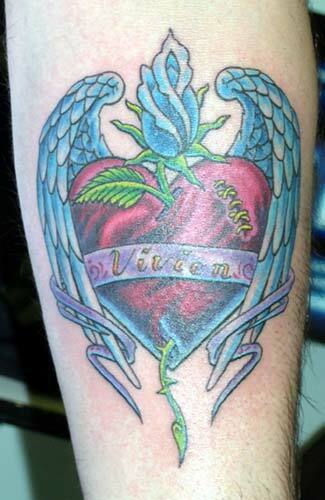 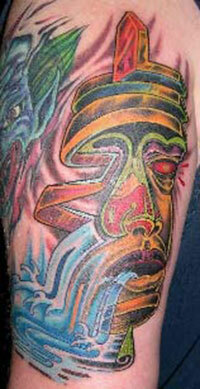 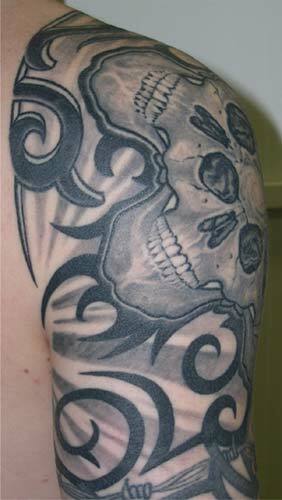 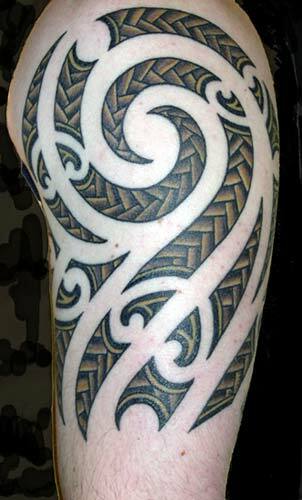 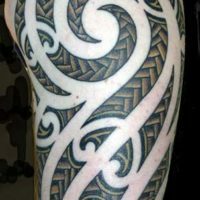 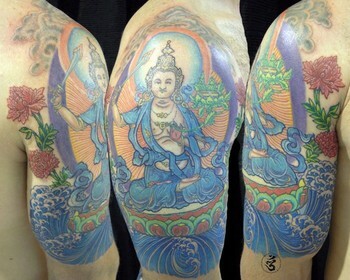 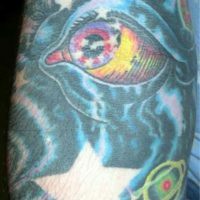 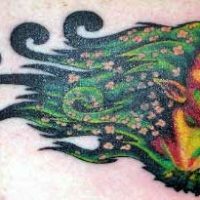 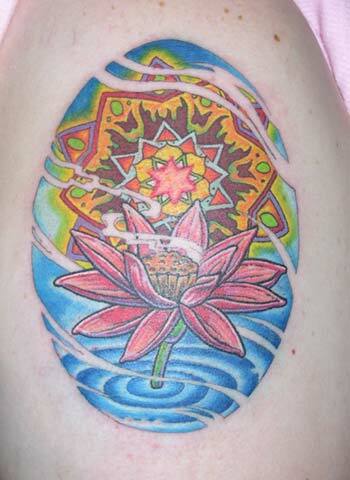 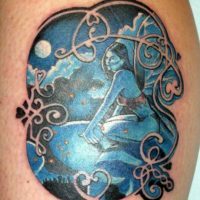 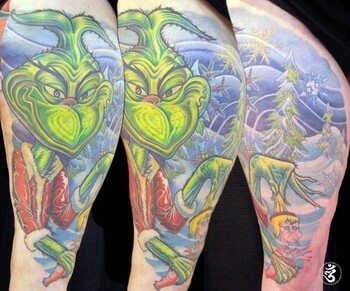 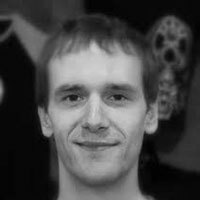 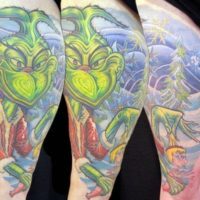 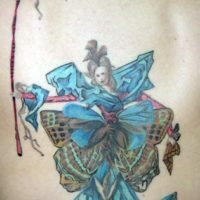 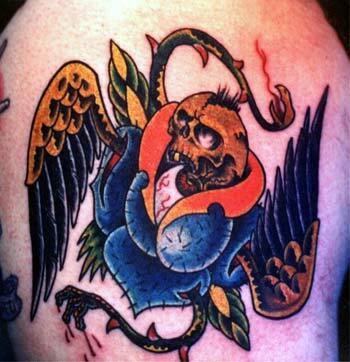 Tim strives for perfection in his tattooing and will work with any tattoo design you have in mind. 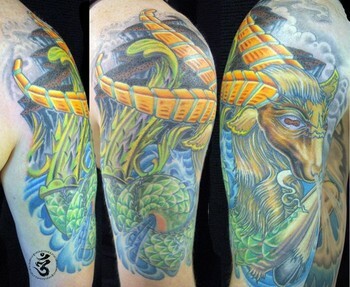 Tim Creed has been tattooing since 1995. 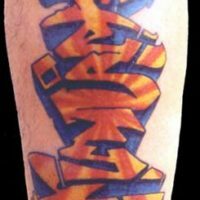 He has worked all across the nation including: San Diego, LA, Portland, Seattle, St.Louis, Dallas, El Paso, Houston, Austin, Oklahoma City, Fayetteville, Little Rock, Lafayette, New Orleans, Miami and Chicago. 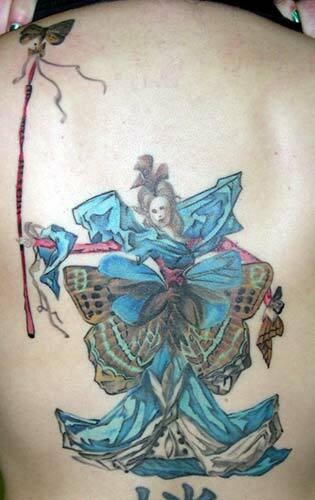 He has also worked overseas in Paris and London. 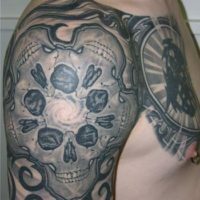 Tim is an inspired and an AWARD winning artist. 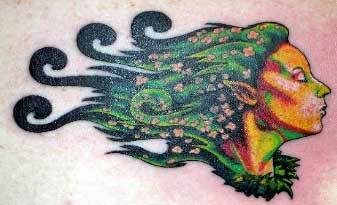 He is considered a world class tattoo artist. 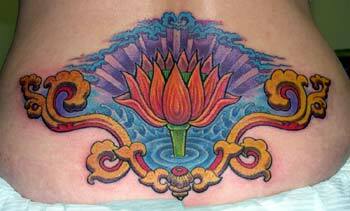 He likes to focus on the artistic expression that tattooing is capable of conveying. 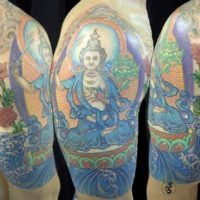 Tim enjoys all styles of tattooing, such as; American traditional, Japenese traditional, Lettering, Vibrant color, Photo realism, Black & Gray, Portraits and everything in between. 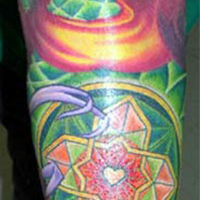 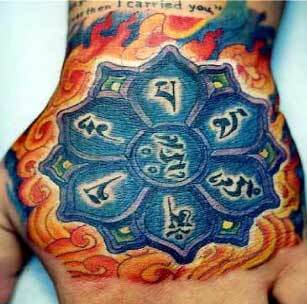 He also specializes in free-hand tattooing and custom work. 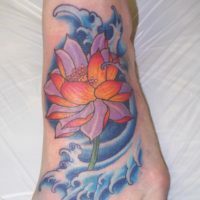 Tim strives for perfection in his tattooing and will work with any tattoo design you have in mind. 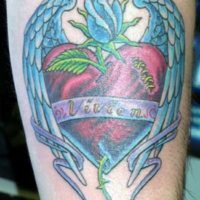 People who honor their tattoos come to Tim. 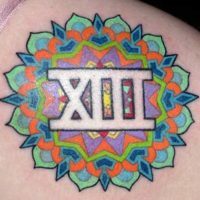 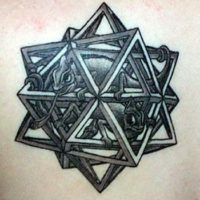 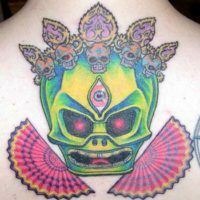 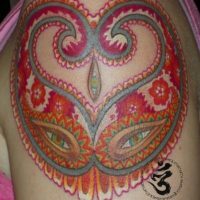 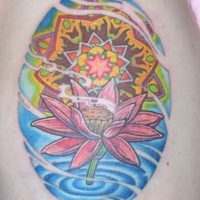 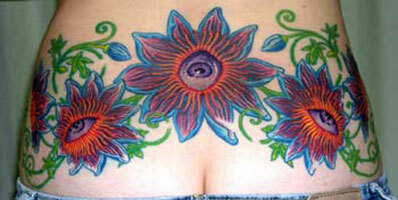 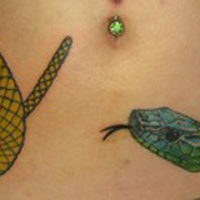 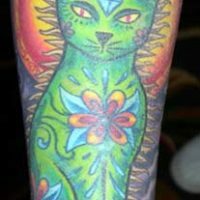 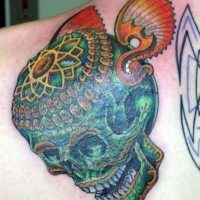 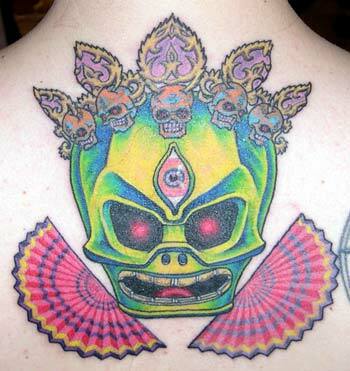 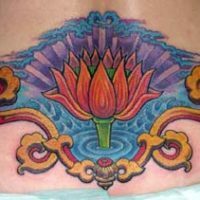 Come and see why Diamond Mind Tattoo sets the standard for body art on the South Shore and beyond. 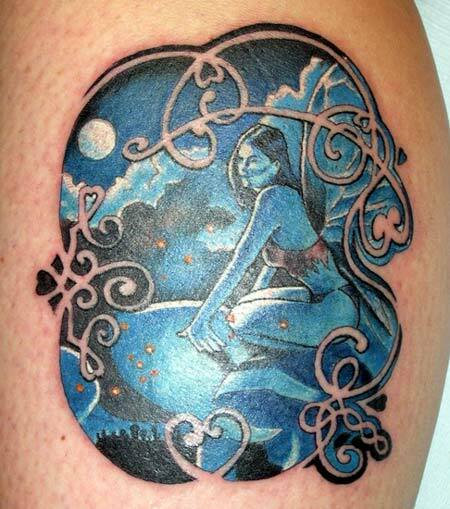 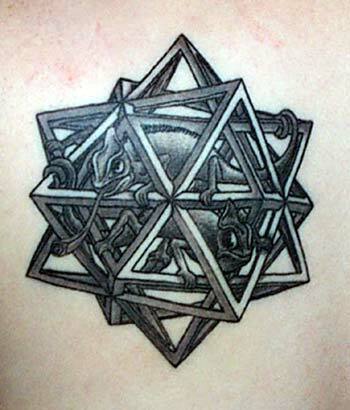 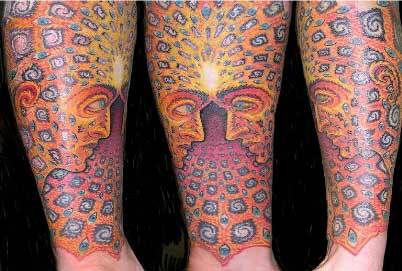 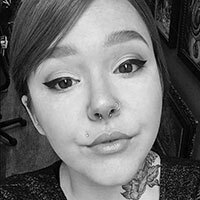 Diamond Mind Tattoo is an art based tattoo studio. 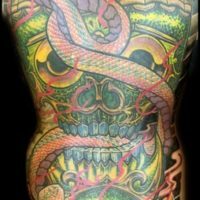 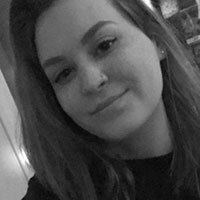 At Diamond Mind Tattoo you can relax and enjoy the creative process knowing you are working with a true artist, in the safest, cleanest and most professional studio around. 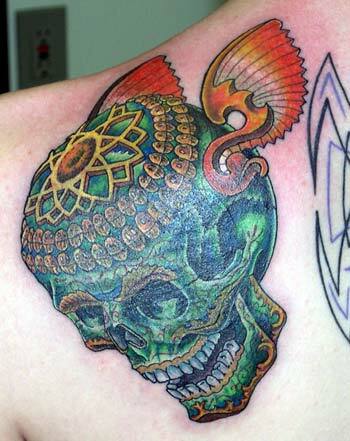 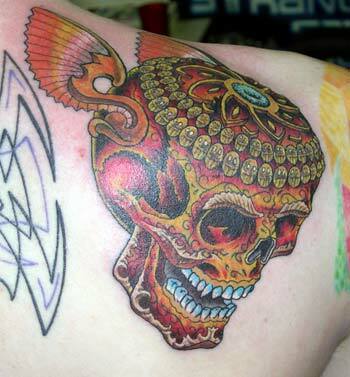 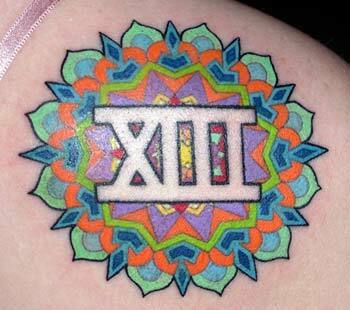 Quality and detailed work is Diamond Mind Tattoo's #1 priority.